The Piranha’s 20-year run was in danger of coming to an end last week. 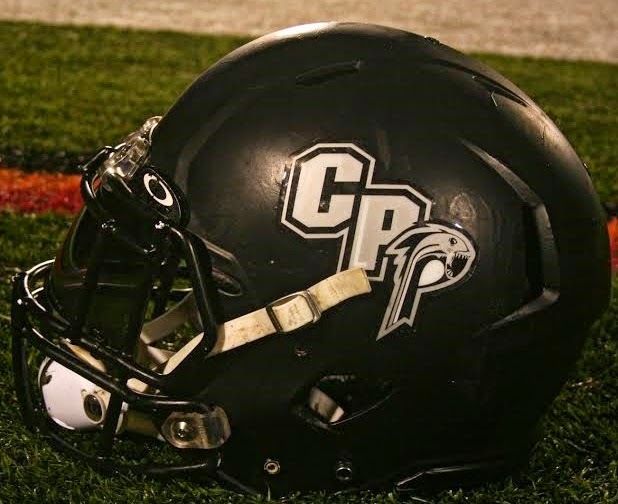 “Effective immediately, the Central Penn Piranha will be seizing operations for the 2015 season,” team co-owner and head coach Tom Laubach wrote on his Facebook page Tuesday evening. Frustrated with the team’s lack of commitment, Laubach shut down the semipro football team. Jason Bristol, the sports director for WHP CBS 21, published a story about the team folding on Thursday. The team was serious, and the players responded. “I immediately got on the phone and made a whole lot of calls to the players to see what we could do,” Piranha quarterback and team captain Mark Jarmon said. “I think winning four straight (championships) got guys complacent. The team’s core players — Jarmon, defensive tackle Johny Jenkins, linebacker Donnell Donaldson, and safety Mike Baldwin among them — reached out to Laubach on behalf of their teammates on Thursday. Laubach received three offers to sell the team, and over 100 calls and emails from fans wanting to help the team. But it was the players’ response that caused him to change his mind. "That is what we were missing — true leadership," Laubach wrote on the team’s Facebook page Saturday afternoon. “I don’t think (the participation) will change overnight, but I trust them and feel they will get back to where we need to be. Coming off an 8-1 championship season playing in the Gridiron Developmental Football League, the Piranha will now play in the World Football Federation’s inaugural season. Central Penn is scheduled to play seven home games at Warwick High School this summer.